Kennedys! Begins April 3 on ReelzChannel ! Because the History Channel said “it’s not a fit” ? Have you seen their line-up ? You can find your Reelz channel here. 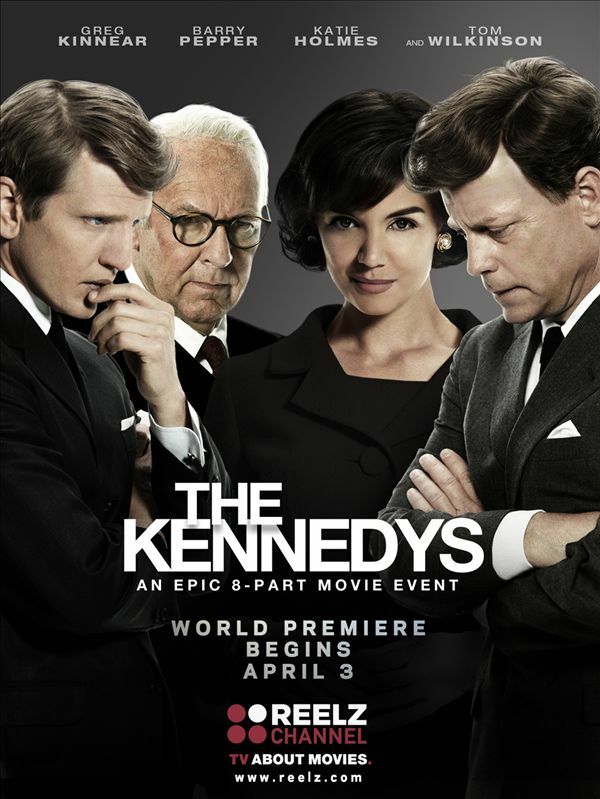 The Kennedys was an excellent series. What a wonderful way for young people to see history unfold before them. The family, the relationships, the politics…all well done! Many thanks.